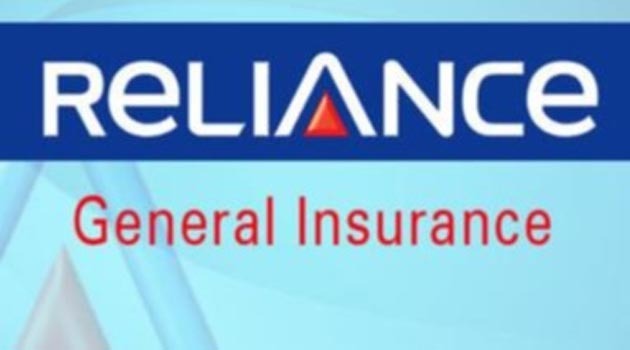 Reliance General Insurance is still keen on listing on the bourses, though its regulatory approval for the initial public offering has lapsed. “The market conditions are not very conducive and we are also close to some elections. 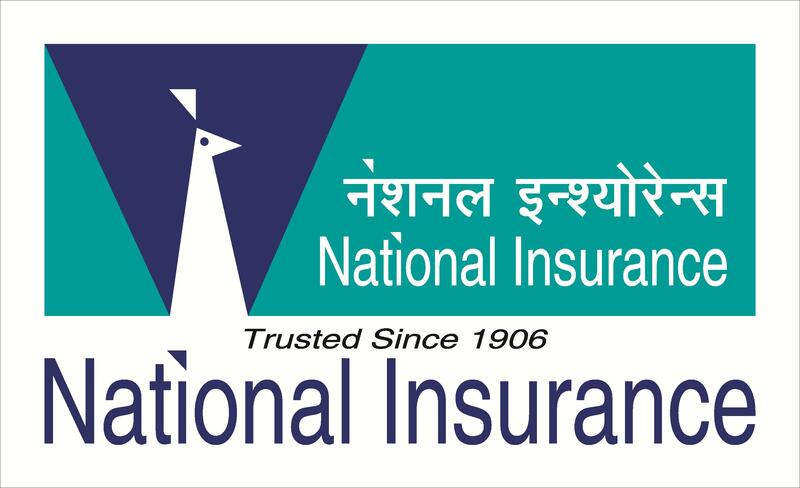 We are waiting for favourable conditions,” said Rakesh Jain, Chief Executive Officer, Reliance General Insurance, adding that the insurer is still “IPO-ready”. 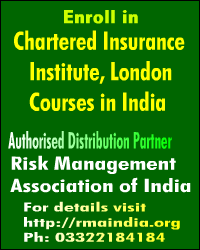 According to data available with SEBI, the regulator’s approval for IPO expired on November 29. It was valid for one year. “Our approval has lapsed but we can revalidate it,” Jain told. 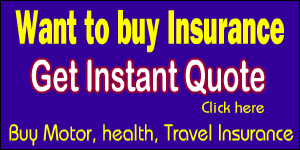 He added that the insurer is not desperate to hit the markets as the current volatile conditions could impact value. “Last six to eight months have been a bit unfortunate as the markets have been a bit choppy,” he said.